ACS or Acute Coronary Syndrome is a medical term for chest pain and other symptoms which is the result of sudden reduction of blood flow to the heart. A recent study which was published in the Journal of Periodontology showcased that presence of specific bacteria and combination of bacteria which occurs in the spaces between the teeth and gums state an apparent relationship between periodontal disease and ACS. The researchers from the Unites States and Switzerland analyzed about 161 subjects and found that the total number of bacteria was high in the ACS group and these bacteria shared a common relationship to Periodontitis and ACS. It states that from a figurative standpoint that teeth is well connected to the body and the oral health gets affected by the overall health and vice versa. As per the study it is quite clear that the amount of periodontal bacteria causes inflammatory response which increases the count of white blood cells and C reactive protein levels which is linked to the heart disease. Researchers also found that the amount of bone loss in the jaw was greater among the ACS subjects. Therefore, one must focus towards better oral health. The Iowa Dental Group focuses on educating their patients about the same and offer wide dentistry services to help the patients deal with different oral health problems appropriately. A good oral and dental hygiene means your overall health is good too. These two things are directly related to each other. Taking good oral care means it will also bring down the number of ACS cases. If every individual practices good oral care routine then they will visit their dentist routinely. Plaque and tartar buildup is the biggest cause of gum diseases and the bacteria in the gums affects the heart resulting in many cardiovascular problems. So, you will have to visit a good dentist and follow good oral practices so there is no plaque or tartar buildup and there should be no scope for periodontal disease and dental caries. Thus, the cases of halitosis will also reduce. 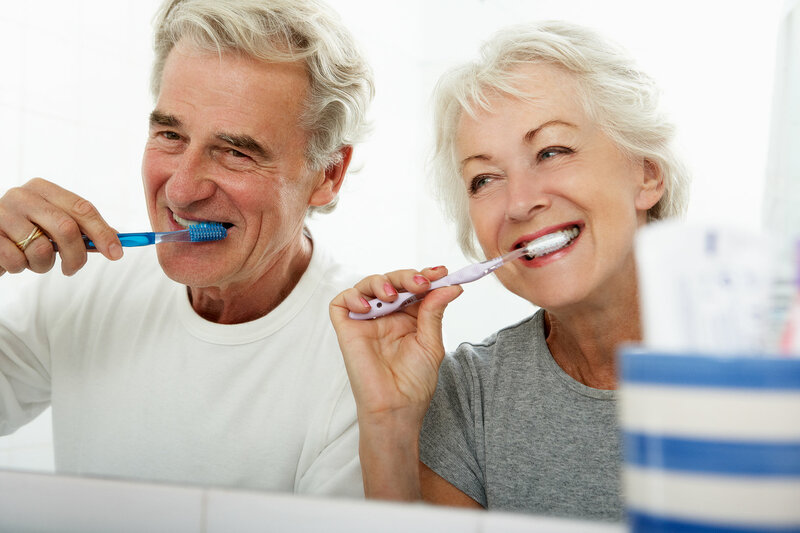 The study clearly demonstrates that most of the people are unaware about the need of practicing good oral hygiene and how it is connected to the overall health of an individual. Therefore, Iowa Dental Group emphasize on educating their parents about good oral hygiene and other dental health aspects. Patients are given complete information regarding proper dental care from basic things to advanced tips. For example, they focus on replacement of toothbrushes, flossing necessity and techniques, using the right dental products and many other vital things to keep the dental health proper and perfect. Routine oral health is often taken for granted and as per a survey, less than 50 percent of individuals take professional dental care visits seriously. Clinical studies have explained that those who do not give importance to good oral health suffer from many heart related concerns like ACS. It can also cause various types of oral cancers which are life threatening. Therefore, one must go for regular dental checkups at least twice a year. You can easily book an appointment online or over the phone with the most reputed dentist like Iowa Dental Group near your area and get the routine dental checkup done. Why risk yours and your family dental health when it is so simple to maintain it? This will also ensure that everyone in your family has good overall health too. Your dentist can work like your dental guide and with the help of these routine checkups it will be easier to highlight any kind of oral trouble in advance, if any. Thus, one can take suitable treatment and get rid of the oral issues much before it becomes severe and incurable. So, book an appointment with your nearest dentist today to ensure good oral health.